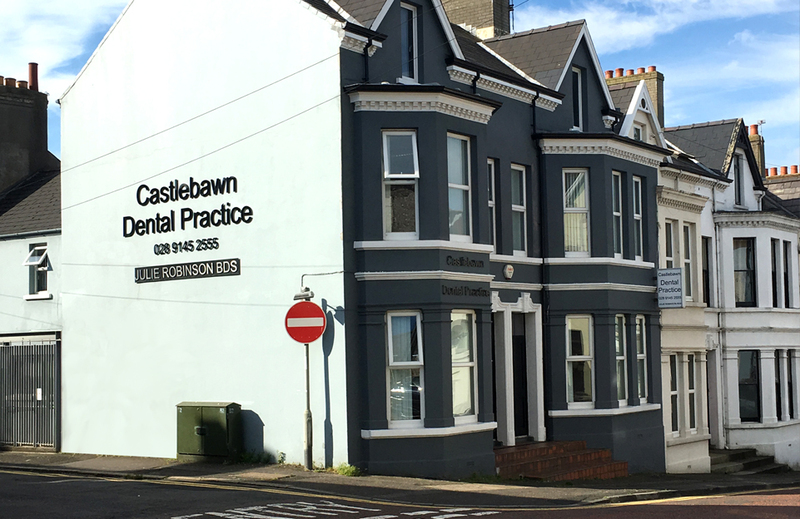 As a family run business we are always proud to welcome New NHS Patients to Castlebawn Dental Practice Ltd. We are located at 63 South Street, Newtownards and 32-34 Victoria Road, Bangor. 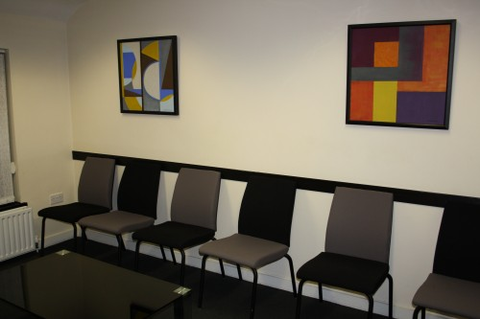 Each practice is situated close to a public car park and both premises have excellent disability access. 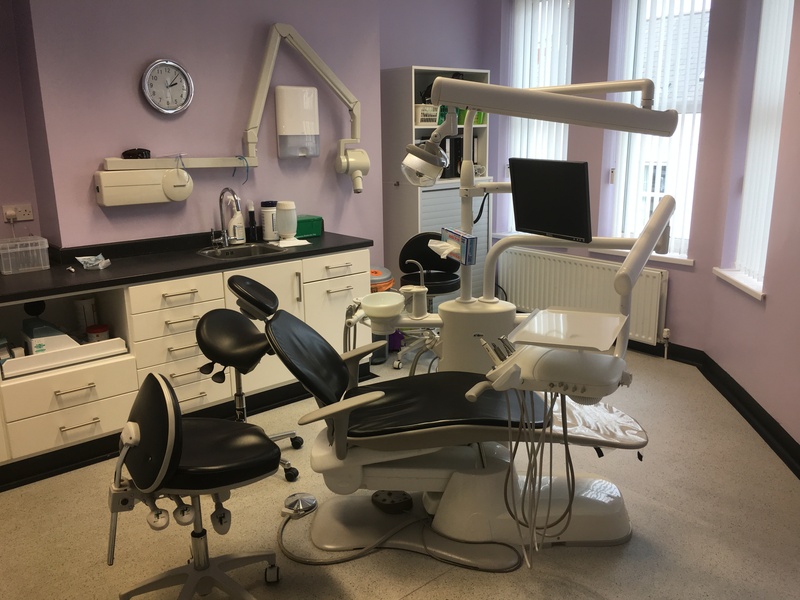 With modern equipment and up-to-date technology we can provide NHS dentistry at the highest standard. 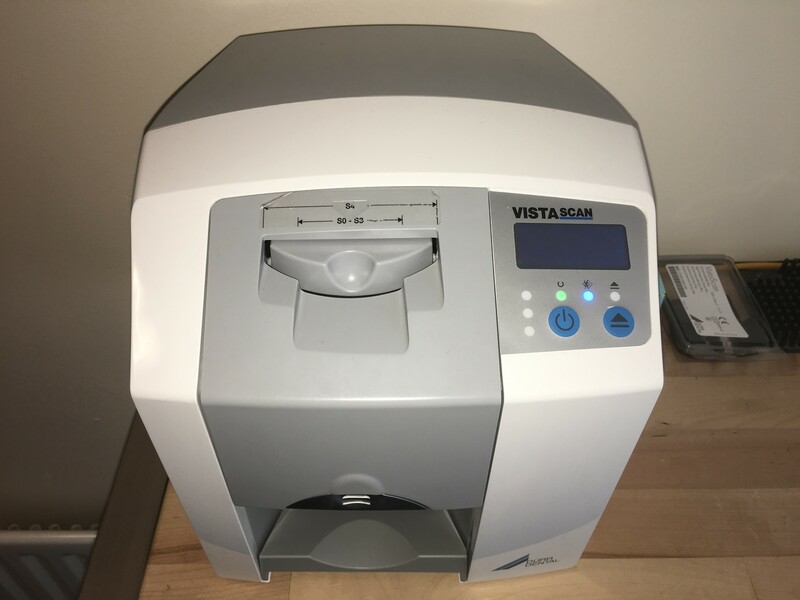 This includes digital x-rays and intra-oral cameras that will let you see what the dentist can see. 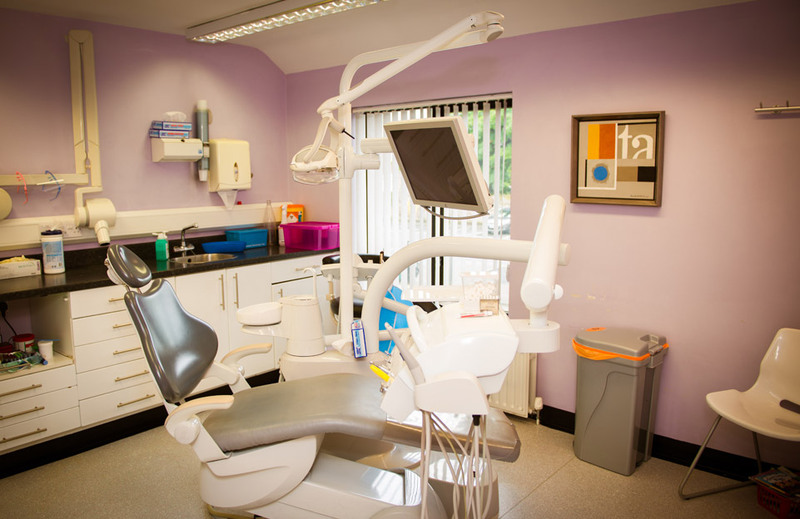 After consultation with your dentist you will be able to make an informed decision about your dental treatment. 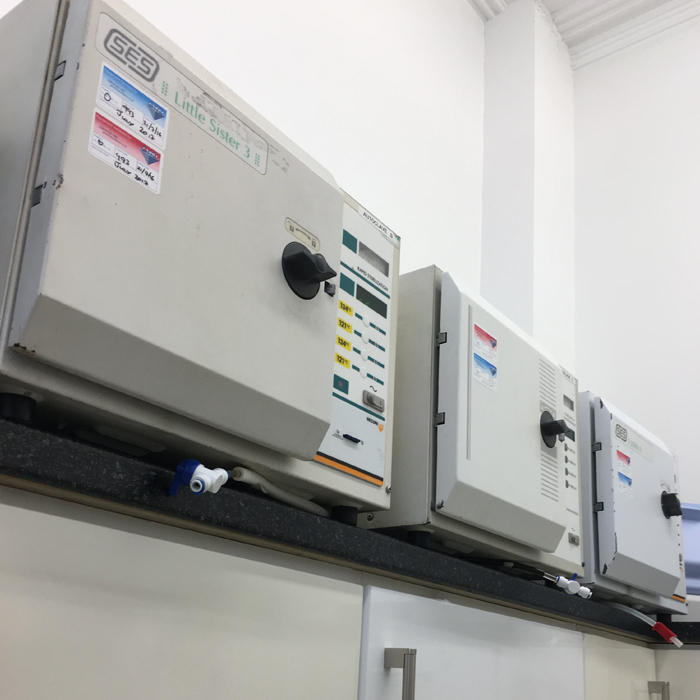 A range of options will be available to meet your specific needs. 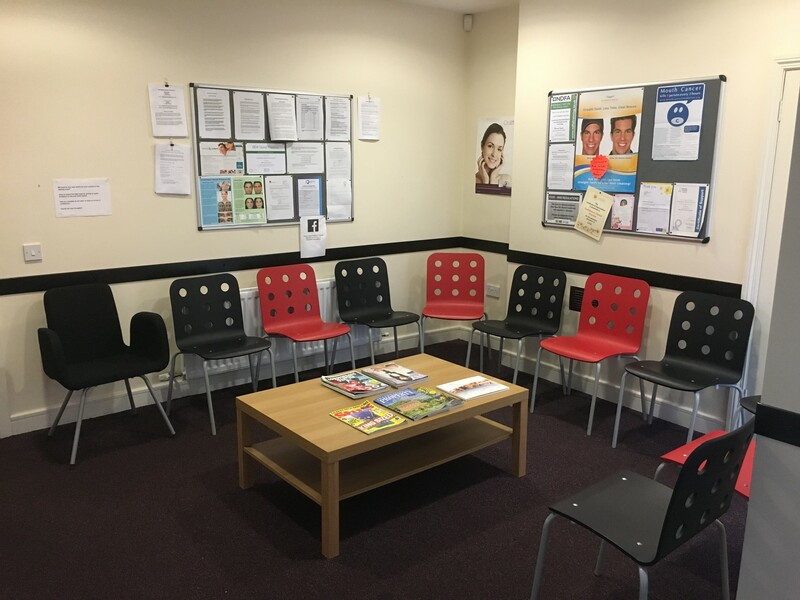 This may involve NHS treatment only, private treatment only, or a mixture of both NHS and private treatment. 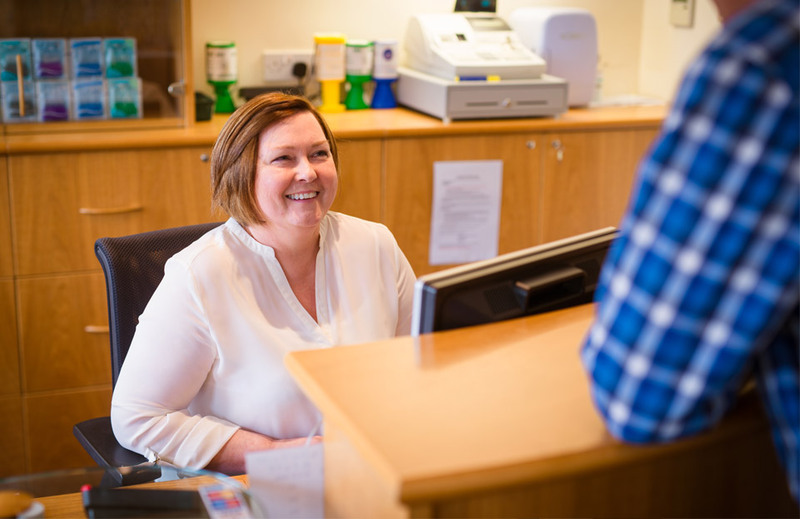 In addition to your NHS entitlements you can choose from a wide range of private treatments. Intra oral camera – allows you to see what the dentist can see! 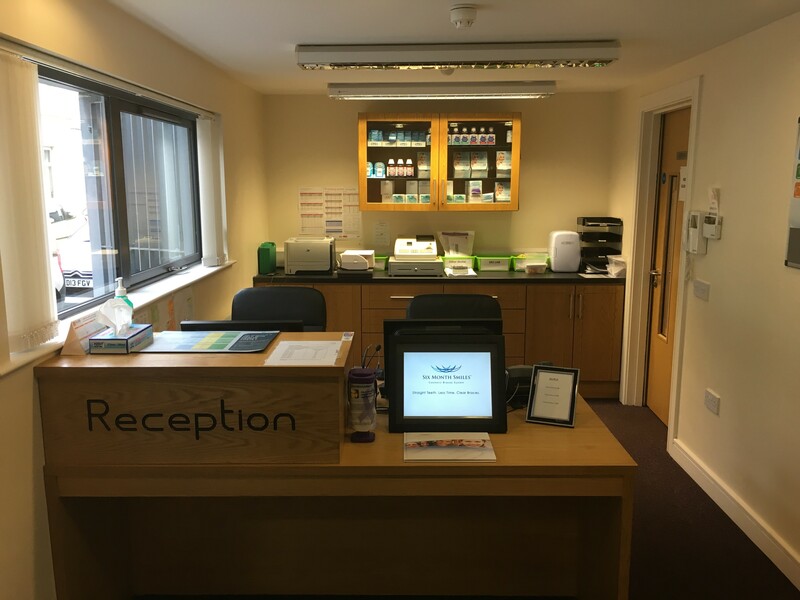 Thanks to Castlebawn Dental, The service was excellent. 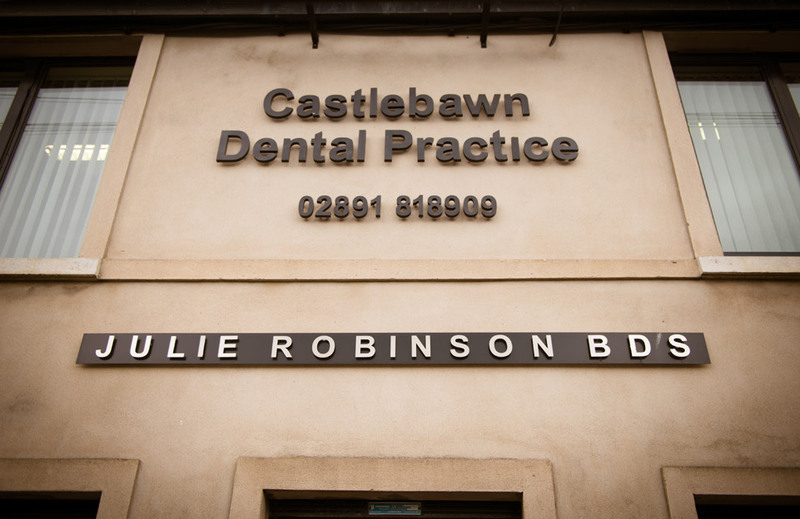 We've used Castlebawn Dental for the last five years. Thank you for making it painless, pleasant and most of all hassle free! 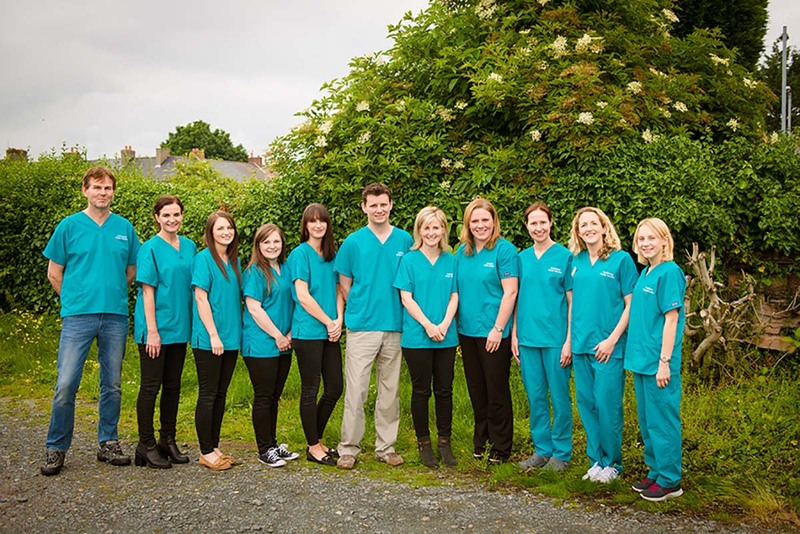 Castlebawn Dental is awesome!